I enjoyed doing this because I got to use coding for writing. Next time I will use more language features for my story. 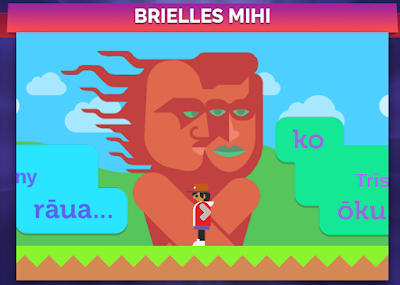 Click the picture to go my mihi game.